Home Food & Beverage Brothers Burger Hamburger Day: Php99 Burgers! Brothers Burger Hamburger Day: Php99 Burgers! It’s Brothers’ Burger 18th anniversary this Friday and they have something special for you! Enjoy Brothers Burger for just P99 this Friday! 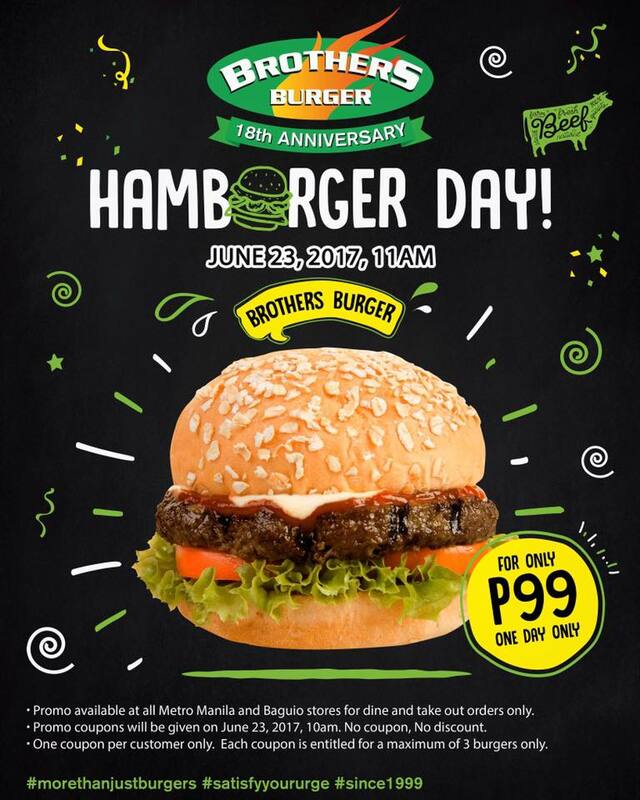 To enjoy this special one day only price, visit any of Brothers Burger Metro Manila or Baguio branches at 10am and get a burger coupon. 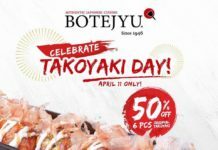 Note that no coupon mean no discount so come early as they are just giving away 500 coupons per branch in Metro Manila and 300 in Baguio. 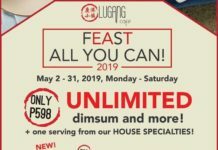 – Promo available at all Metro Manila and Baguio branches for dine in and take out orders only. – Promo coupons will be given on June 23, 10am. NO COUPON, NO DISCOUNT. – One coupon per customer only. 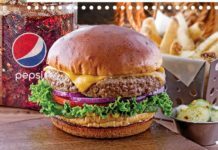 Each coupon is entitled for a maximum of 3 burgers only. Previous articleZARA END OF SEASON SALE IS HERE!!!! Next articleMango Spring/Summer Sale: Up to 50% off! !